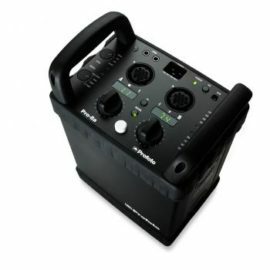 The ProHead Plus is the standard head for our Pro studio generators. 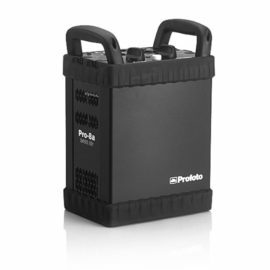 It is remarkably lightweight and compact in size, but as tough and reliable as the Pro generators themselves. 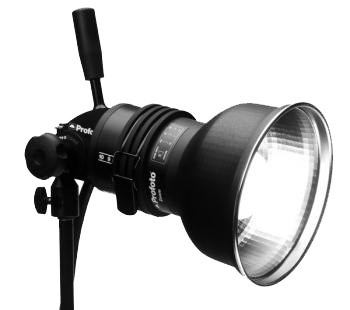 The ProHead Plus accepts the entire range of Light Shaping Tools and supports Profoto’s zoom function – a unique design that allows you to shape the light by simply sliding the reflector back and forth on the head. Compatible with the entire range of Light Shaping Tools. 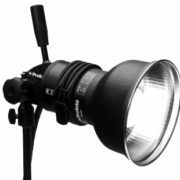 Patent pending “Perfect Arc” flash tube included – a heavy-duty quartz flash tube that guarantees perfect light and maximizes its lifetime. Temperature controlled fan will keep head and accessories cool even during excessive use.